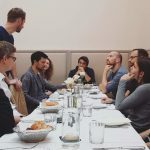 Two weeks ago we had our first ever Growth Stage Startup Breakfast, where we invited startups to join and talk about OKRs (Objective and Key Results) and how they implement it. 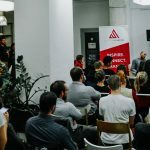 Which tools they use, and how to track the development. Find out! We share the outcome and give you some useful tools.